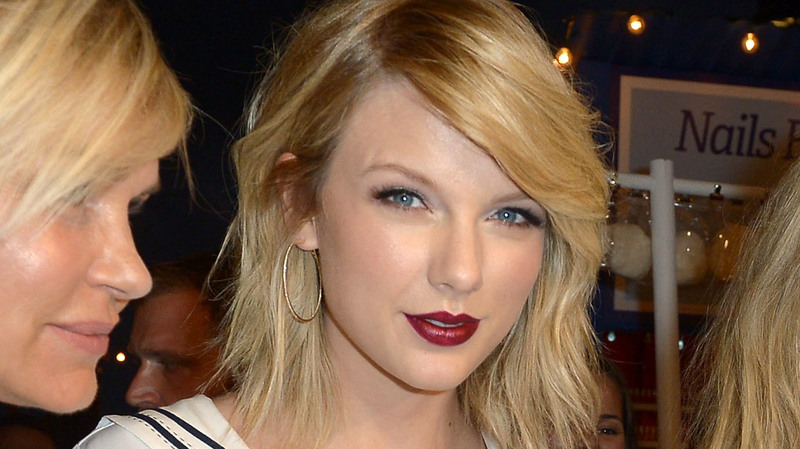 Taylor Swift’s relationships (and subsequent breakups) always make headlines. In fact, Swift gets a lot of flak about her love life — when she really shouldn’t, because she’s a strong, successful and independent woman who can date whomever she wants, whenever she wants — but it’s her most recent, and arguably her most high-profile, romance with Tom Hiddleston that really got people talking. It’s also altered the way Swift will approach her relationships in the future. According to a Hollywood Life source, Swift now intends to keep her relationships a secret. “She is not avoiding dating nor is she actively looking for a boyfriend, but she definitely wants to make sure the next person she dates can be a little more secretive about the relationship and she is looking to do the same,” the source told the publication. As we’re sure you remember, Swift and Hiddleston made no secret of their affections for each other, and were photographed together multiple times throughout their three-month romance. While neither has addressed the cause for the split, there are rumors that Swift pulled the plug because she doubted how genuine Hiddleston’s feelings for her were and feared that their relationship was becoming far too public. If this is the reason Swift called time on her relationship with Hiddleston, then it would make sense that she wants to have more low-key romances in the future, right? Do you think it would be a smart move for Taylor Swift to keep her relationships private? Share your thoughts in the comments below.